Quail Creek Ranch is a family-run Christmas tree farm in NW Portland that's all about the joy and festivity of the holiday season. Welcome to Quail Creek Ranch, a Northwest holiday tradition since 1985. 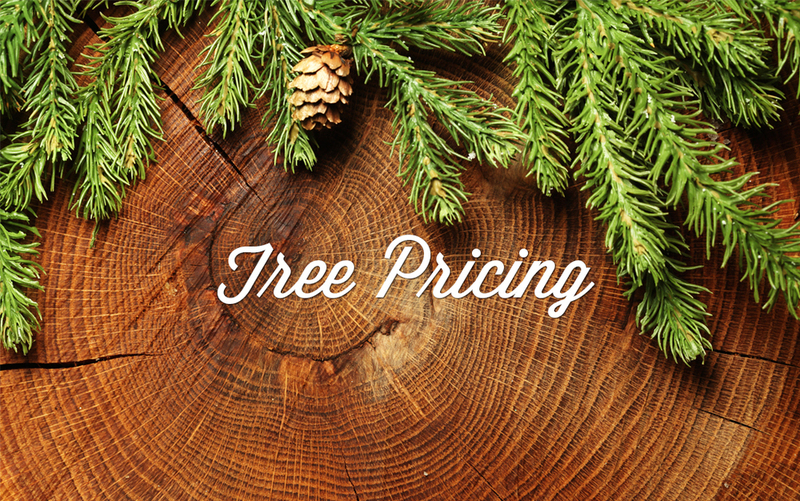 Find your perfect Christmas tree among the 20 acres packed with 20,000 Nobles, Douglas Firs, specialty trees of all sizes and handmade wreaths, garland and mistletoe! Stop by and enjoy candy canes and hot cocoa by the fire pit!